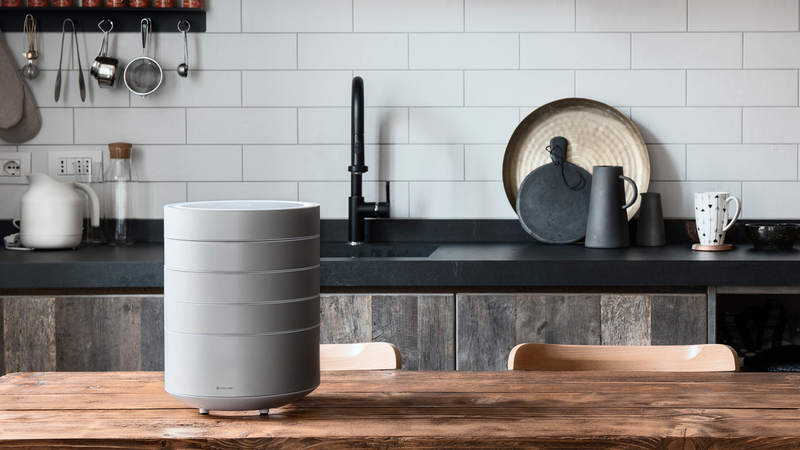 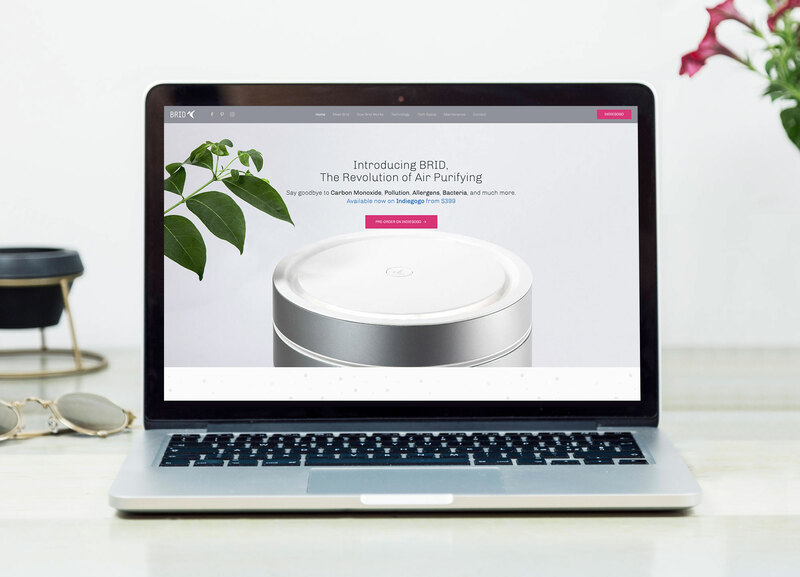 BRID is a state of the art Air Purifier that uses exclusive patented PCO technology to neutralize pollutants, Carbon Monoxide, Formaldehyde, molds, odors & more. 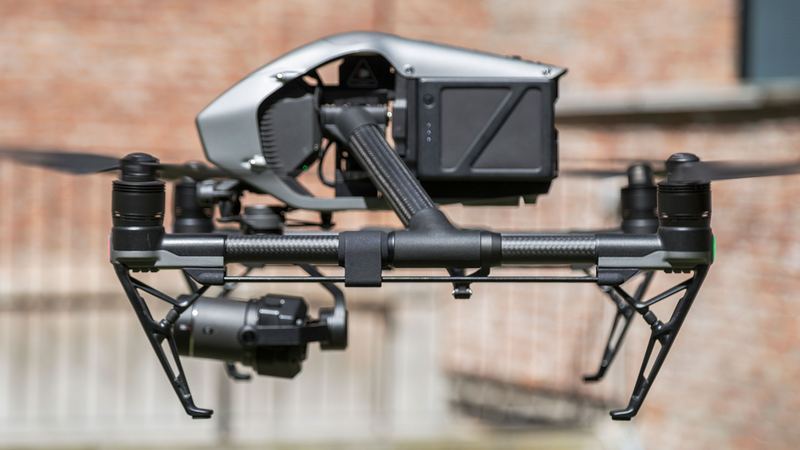 Modular, compact and extra powerful, BRID was brought to life thanks to a successful crowdfunding campaign. 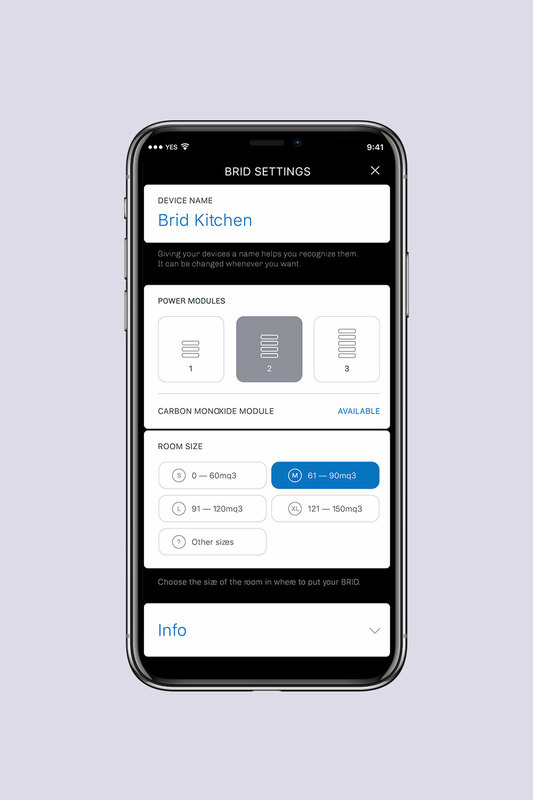 We designed the UX and UI for the Brid’s website and Android / iOS application making sure that all design elements work consistently with each other. 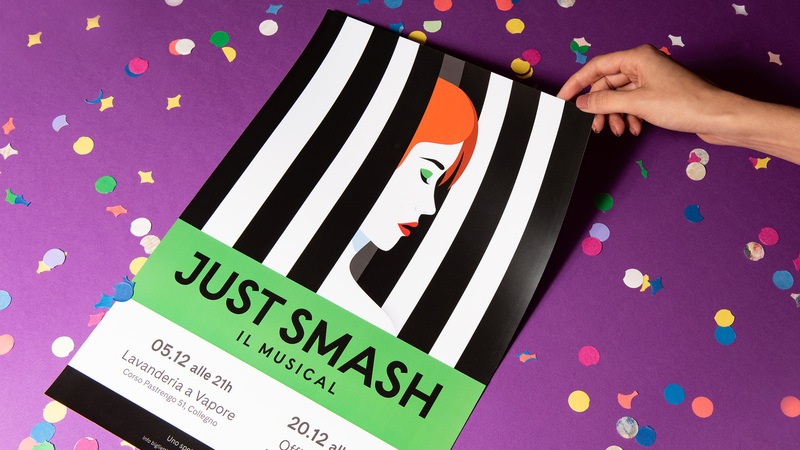 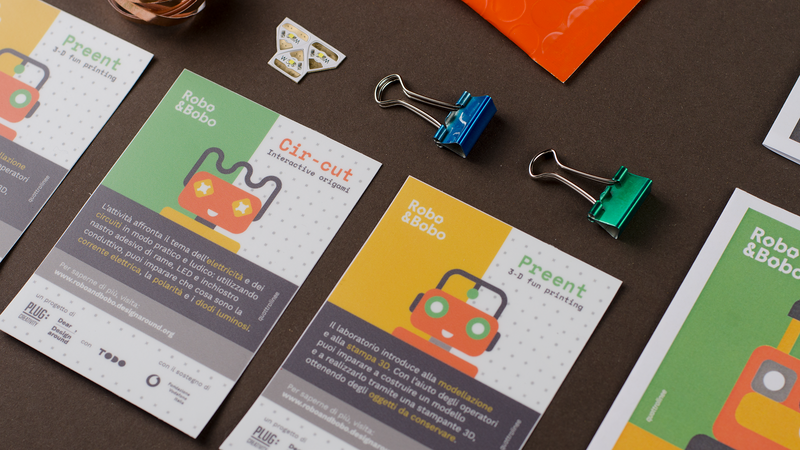 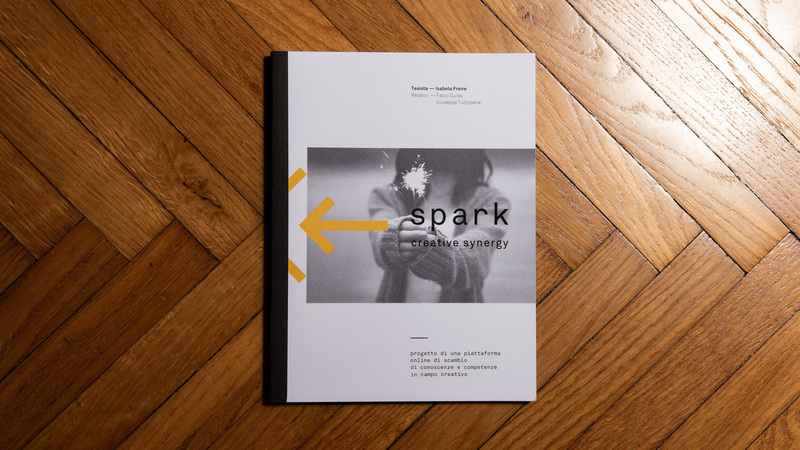 A simple and clean layout talks to Brid’s target audience and provides focus on CTA elements.  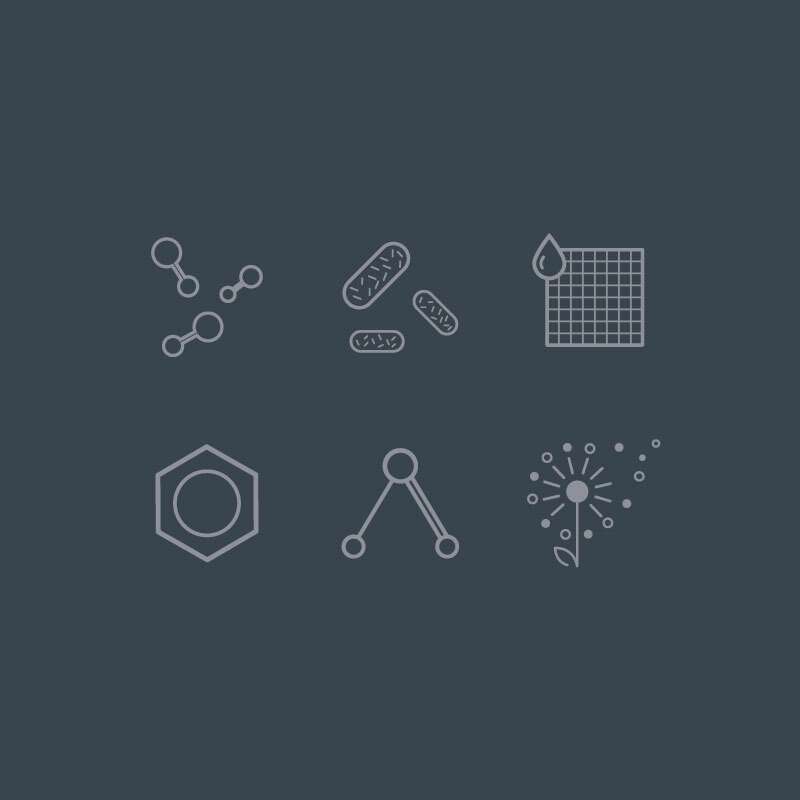 Brid’s icon set helps achieve a dynamic feel to the app. 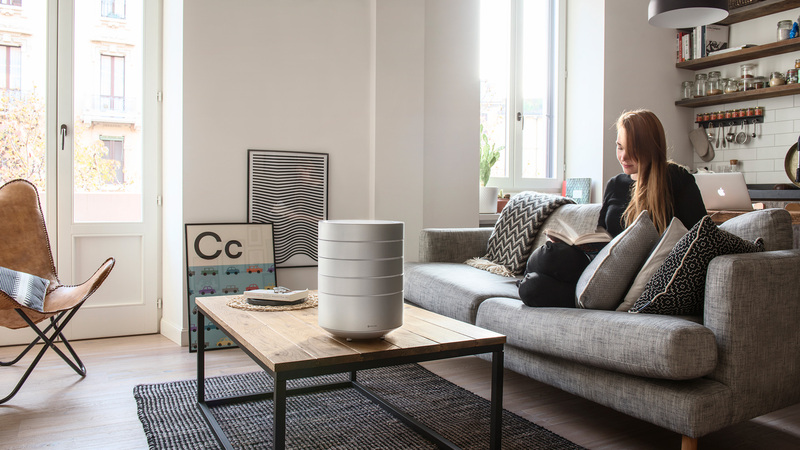 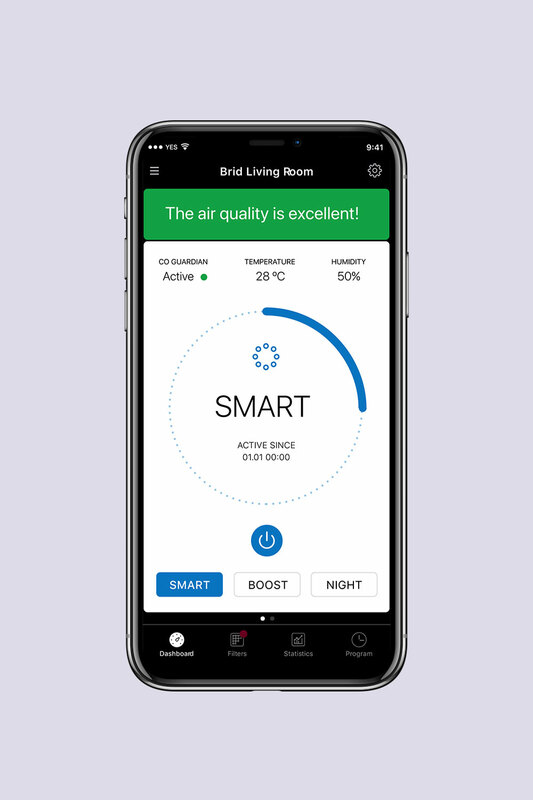 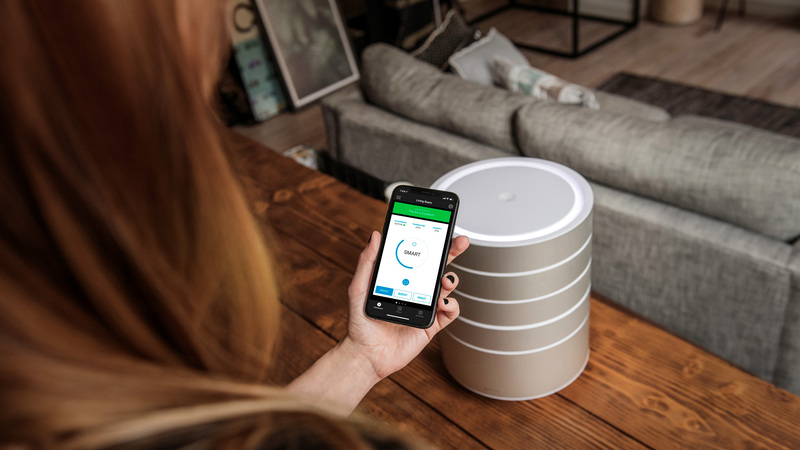 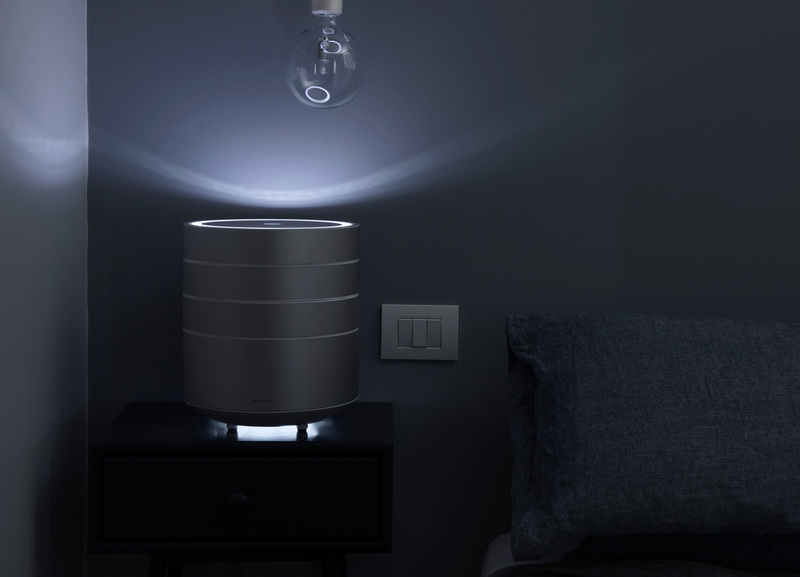 BRID's app allows you to always stay connected to your air purifier. 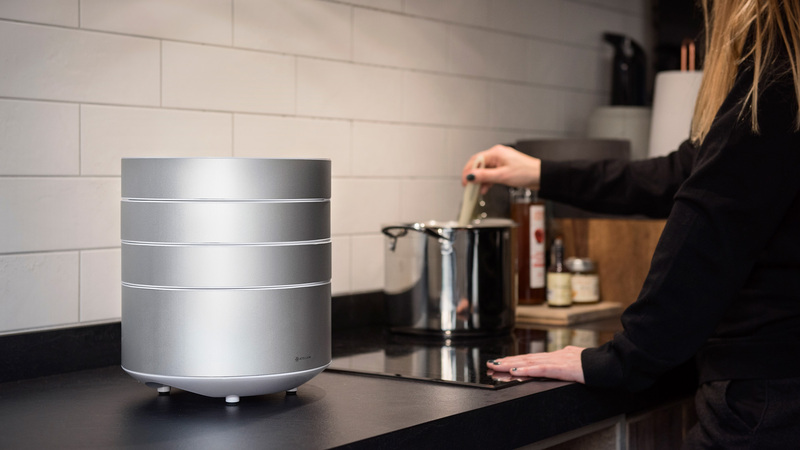 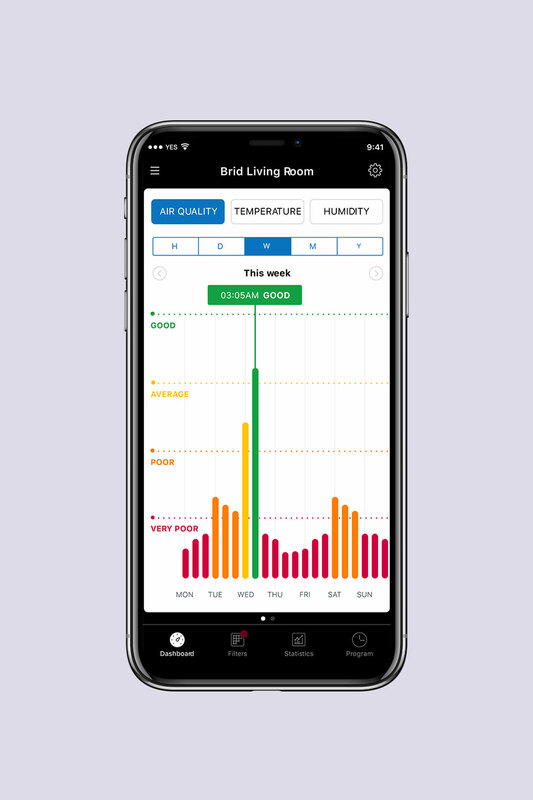 It lets you know how clean your air is, how much longer it needs to clean it and other statistics that will put your mind, and lungs, at ease. 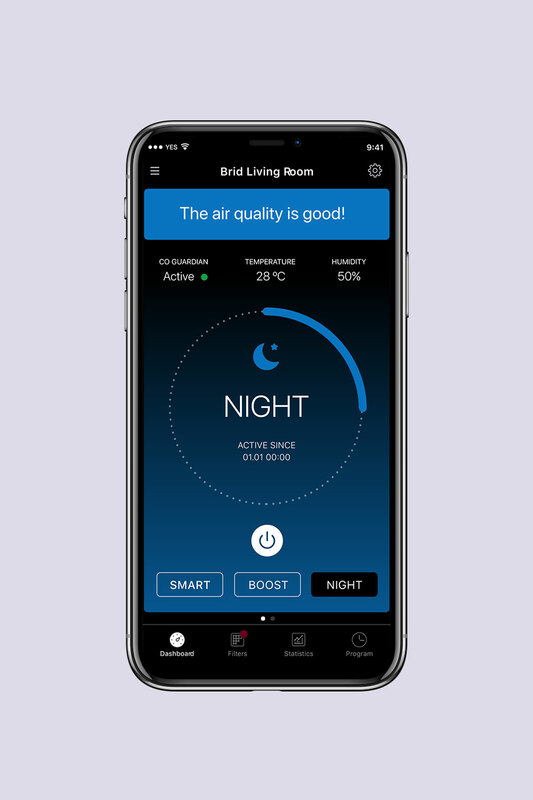 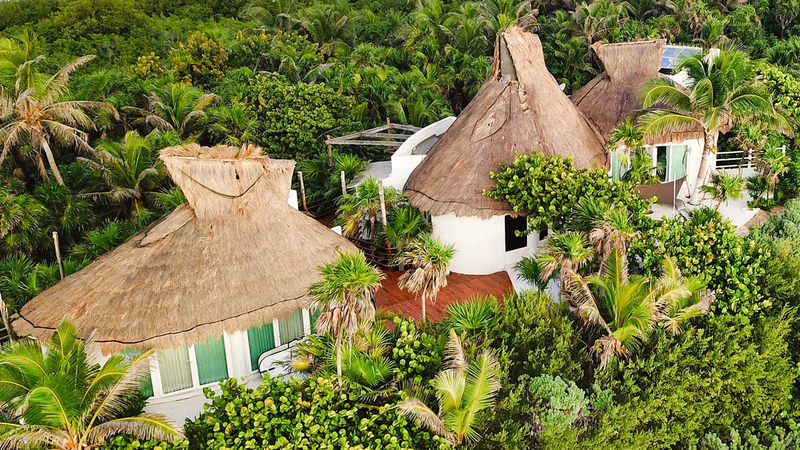 With BRID’s app you can: follow BRID’s activity, take care of the filters, control one or more BRID’s, power them on and off remotely, change cleaning modes between Night, Boost, Smart and more. 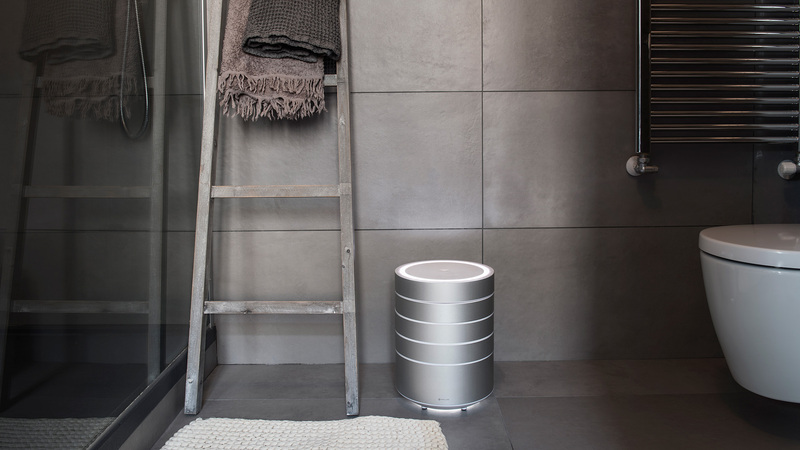 Learn more about BRID Air Purifier on its website or on its Facebook page. 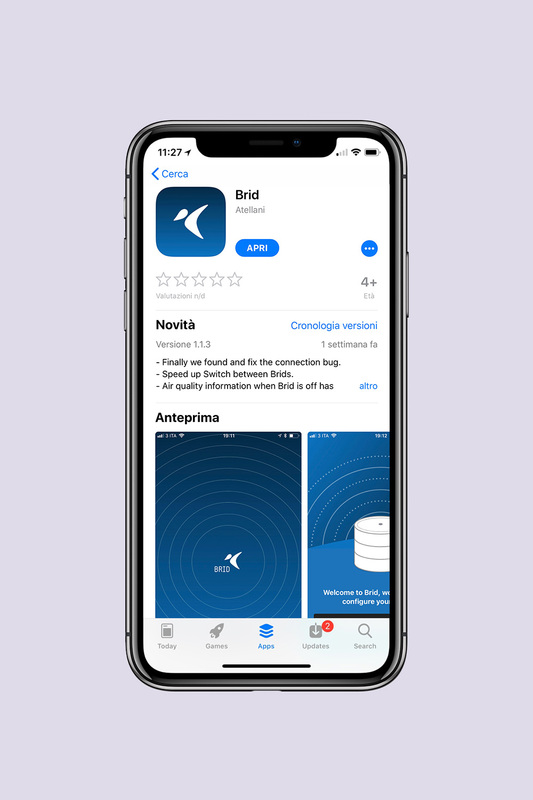 You can download Brid's App on App Store or on Google Play.